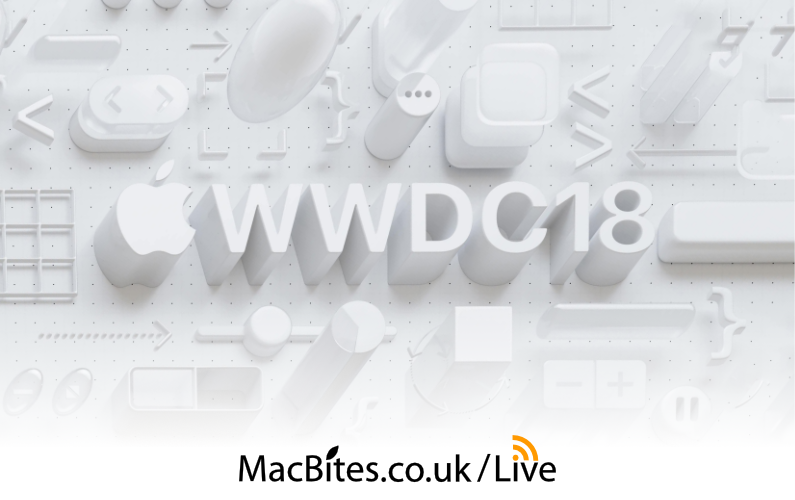 If you’re one of the uninitiated let me explain … a MacBites Live event is a live stream of audio, video and chat. It’s run simultaneously with an Apple event and it’s the information coming from that event that provides the talking points for our event. Hence, me having very little hard information as to what I’ll be talking about during the session. Nothing like adding some jeopardy to the day though is there! So what does it take to run a session like this? Well, I’m breaking the process up into a series of 3 posts with each covering a specific aspect of such an undertaking. Part 1 addresses the software needed to make the magic happen. Part 2 covers the hardware used to run the apps and part 3 will show how I pull it all together. Adobe Connect is an online service I log in to and control via a browser. 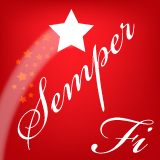 Joining is simple for those attending either via a browser or a dedicated app on iOS and Android. Basically anything else we need to hear! Rogue Amoeba’s Audio Hijack allows the audio from any device or application to be aggregated together and piped to a single virtual device. That’s critical since Connect can only take a single source of audio. Talking of that single audio source that’s where Loopback comes in. Loopback is also from Rogue Amoeba and its function is to create virtual audio devices. 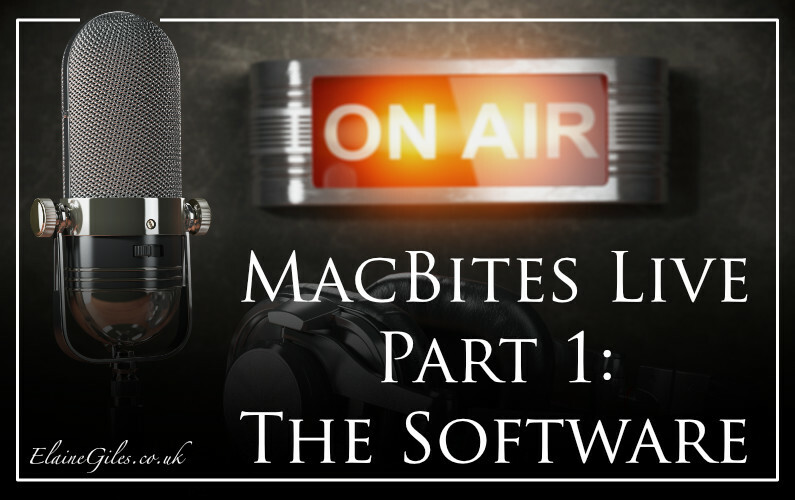 I have a Loopback virtual audio device called MacBites Live where I send the output from all the physical audio devices and the applications in use during a session. It’s Audio Hijack that links the sources to the Loopback virtual device. Given the time difference between the UK and the US the event starts at 18:00 BST which unfortunately is when many MacBiters are travelling home from work. For this reason we took the decision many years ago to provide an audio only version of our coverage. I’m told several times each event that this has proved to be a sanity saver for many travellers! We can’t have you out of the loop during an Apple event can we now!! Nicecast is the app we use to provide a URL you can copy and paste into the audio player of your choice and hear proceedings. The only problem on the horizon is that Nicecast has recently gone into maintenance mode. Oh no! The first step to the dreaded sun-setting. I can understand why Rogue Amoeba have taken this step but it’s a sad day as there are very few apps that provide the same degree of functionality when it comes to audio only feeds. We intend to continue using Nicecast for the MacBites Live events while we source and test alternatives. iOS doesn’t have much place in a workflow as desktop centric as this one but I do use Recorder for iOS to create a backup recording of the whole event. I use Safari to access the live stream coming from Apple. Well hopefully for a live feed from Apple, it wouldn’t be the first time they suffered a complete broadcast fail and I was left relaying news from the live blogs. All this while a Chinese lady was chatting away happily on what should have been the Apple feed! Droplr is a link sharing service where you can upload files and links and have a short link automatically placed on the clipboard. I use this for the real time sharing of images and links with the MacBiters in the chatroom. There are of course myriad other utilities I use during the event that I’ve doubtless completely forgotten are installed. Having said that if they were to suddenly stop doing what they do I’d be the first to be extremely vocal about it! For getting me logged into all the services and apps I need to run the show. For managing multiple clipboard items I’ll doubtless need to shuffle during the event. For getting stuff running quickly. 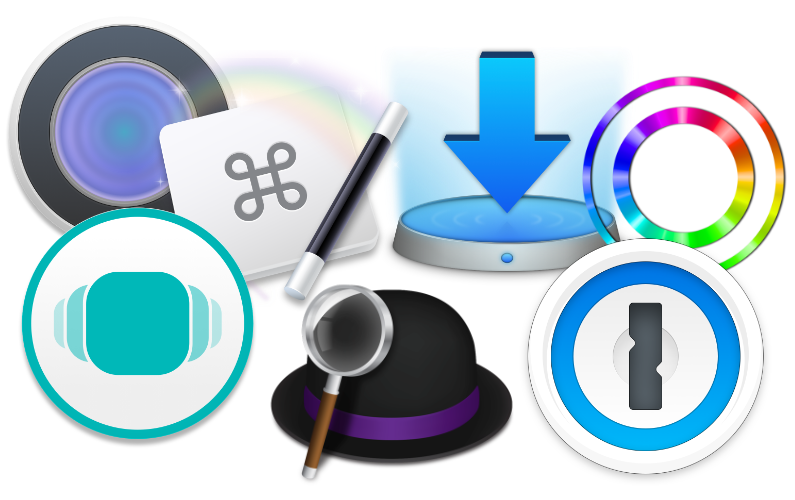 My Alfred install is supplemented with a collection of workflows, too numerous to list but any single one instantly missed if it were to stop functioning! For temporary floating storage. It’s where I can stick images and links ready to use later during the event. For keeping an eye on how many non-Apple minutes have passed while we suffer the seemingly interminable number of games demos. For fixing everything else that breaks in all the other apps! I couldn’t live without this amazing app. It’s where I turn when something isn’t behaving as I think it should in an app! For instantly sharing anything with Mike on our local network. Just a quick overview of all the software needed to make a 3 hour live broadcast run smoothly. Next time I’ll detail how I configure my hardware to support all that!